To celebrate the approach of the start of the festive season and the holidays, I have partnered with the newly opened jewellery boutique, Basel Gems. 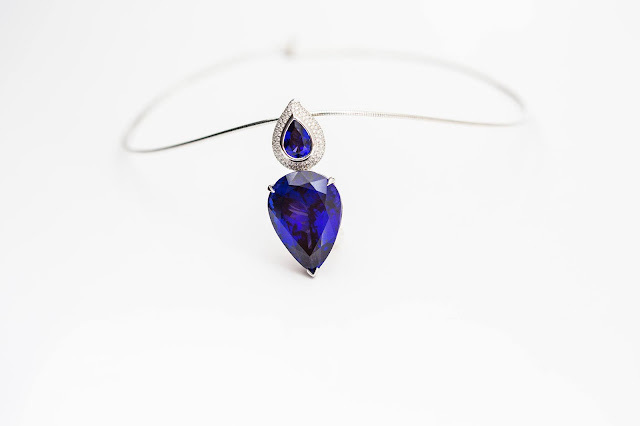 With their origins dating back to 1984, Basel Gems have grown into a high end jewellery store which has been trading in Tanzania (the only place where the Tanzanite stone can be mined) since 1998. Their in-house designer, R Nanda, and one of the family members who manage and operate this family run business has designed bespoke pieces for the African elite & celebrities including the Obama family. 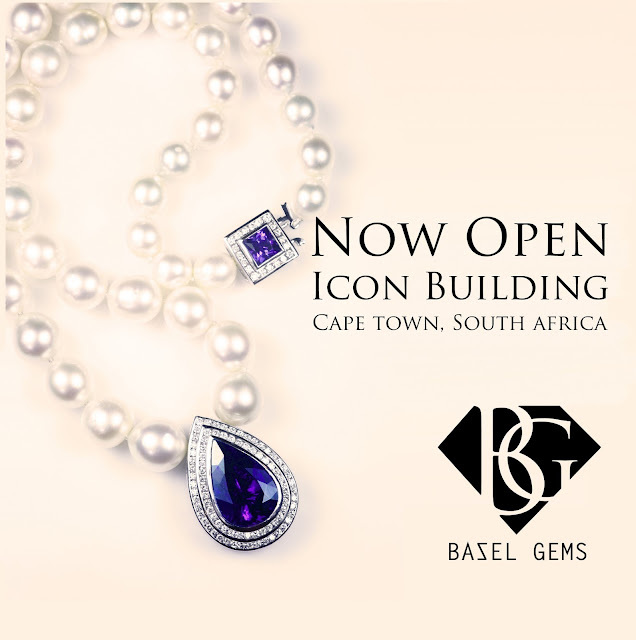 They have recently opened a store in Cape Town (based in the Icon building) and have brought their designs to our sunny shores. Since they obtain their stones from the source, their prices are exceptionally reasonable. 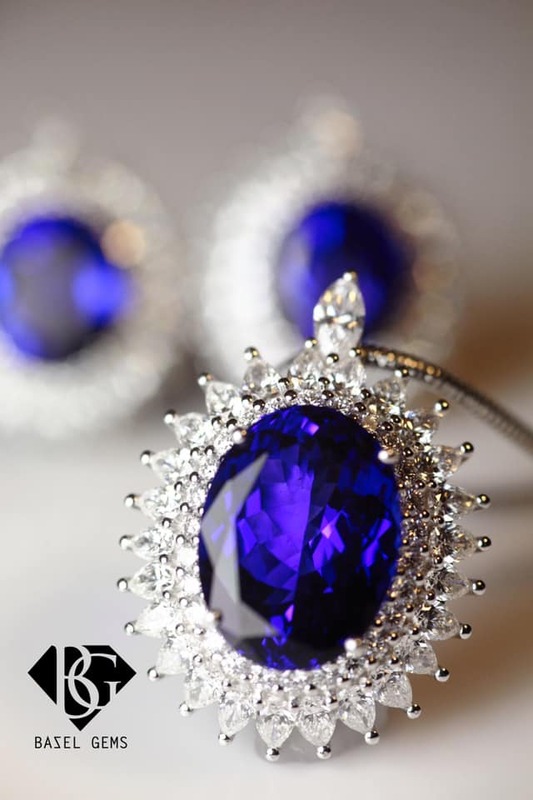 All pieces are manufactured using 18k gold, diamonds, tanzanite and other semi precious stones. In addition, if you use my code ‘RUBESCLOSET’ you will qualify for 30% off all pieces in their showroom. So if you're thinking of gift buying for someone special, head over to their boutique! 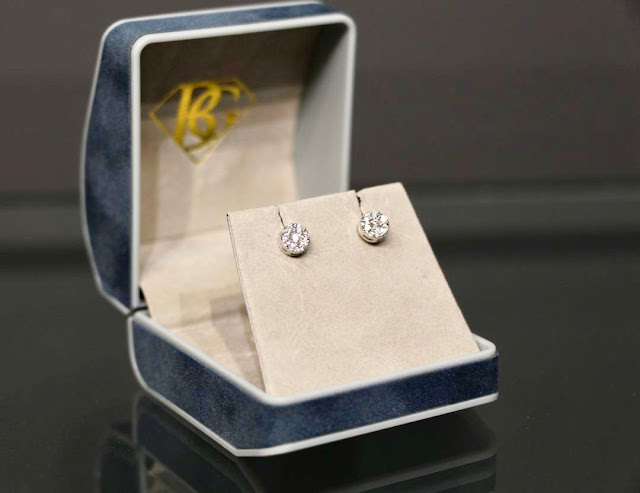 We are giving away a stunning set of 18k white gold diamond studs, with diamond weight of 0.32ct valued at R13,800 with valuation certificate. Every woman needs a pair of elegant diamond studs, don't you agree? Like RuBe's Closet Facebook page here and follow my Instagram account here. The winner must be available to collect the prize at their showroom and provide identification, within one week of the winner announcement.